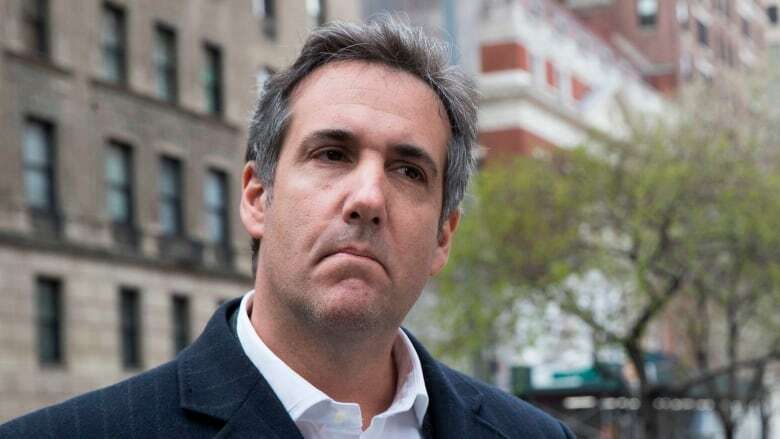 Donald Trump's embattled personal lawyer Michael Cohen sparked more controversy this month when it was revealed he was paid hundreds of thousands of dollars by large corporations for access to the president. And while such transactions may have raised ethical concerns and questions about whether Cohen should have been registered as a lobbyist, his actions, say experts, were all perfectly legal. 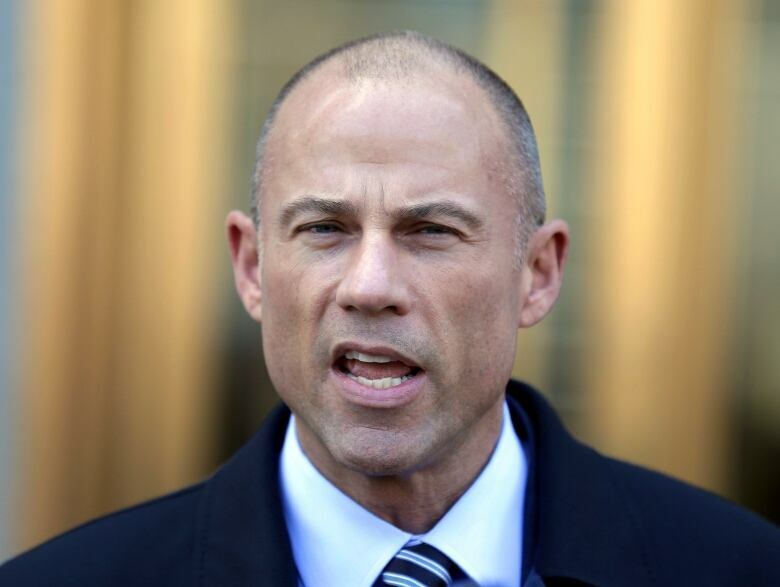 "What he's done is sleazy but legal," said Tim LaPira, an associate professor of political science at James Madison University who specializes in lobbying issues. 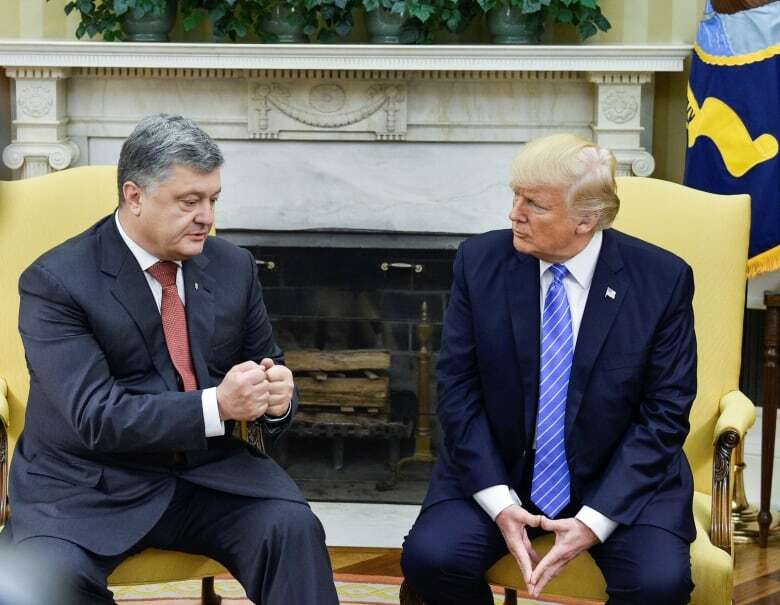 However, Cohen could find himself in trouble if a BBC report is confirmed — that he was paid at least $400,000 to arrange talks between the president and Ukrainian President Petro Poroshenko last year.​ Cohen has denied the BBC report, as has the Ukrainian president. But Cohen's actions have offered a peek into the murky world of buying access to the president, lobbying and the rules governing the practice. In the United States, there are two separate laws that regulate lobbying -— one for foreign and another for domestic. Domestically, the Lobbying Disclosure Act of 1995 governs any lobbying activity where someone making money on behalf of a client contacts people in government for any reason, especially when it comes to essentially influencing policy. Lobbying is defined using three criteria: contacting more than one government official on behalf of a client, getting paid to do so and engaging in those activities for that particular client for 20 per cent of their working time. Michael Avenatti, lawyer for adult film actress Stormy Daniels, who is suing the president, revealed that AT&T paid Essential Consultants LLC, a firm set up by Cohen, a total of $600,000 US in 2017 for advice on working with the Trump administration. The pharmaceutical giant Novartis also acknowledged it paid Cohen $1.2 million for services, though the relationship ended after a single meeting. LaPira says it's quite possible that Cohen did not have to register as a lobbyist because he could legitimately say he was not spending 20 per cent of his time working for his clients. "I wouldn't be surprised if Michael Cohen takes a look at this and says, 'Well gee, I'm not lobbying on behalf of these guys. I'm just taking a half million dollars from AT&T and I'm making one phone call … to the White House." While Cohen may certainly have sold access to the president, that's not a crime. And he also may not have been in violation of any lobbying rules. But LaPira said the transactions, while legal, still don't sit well with him. "It's sleazy because [$600,000] is by order of magnitude an enormously high price for lobbying activity," he said. Typically a lobbying firm would charge about $15,000 for a business quarter, he said. "It was dumb on behalf of AT&T. They were sold a bill of goods." James Thurber, professor in the department of government at American University and an expert on lobbying, said that in his opinion, anyone who is trying to influence government policy regulations, trying to change the American public's attitude about something, and being paid for it, is a lobbyist. "But the narrow definition of lobbying in the United States is different than that," he said. 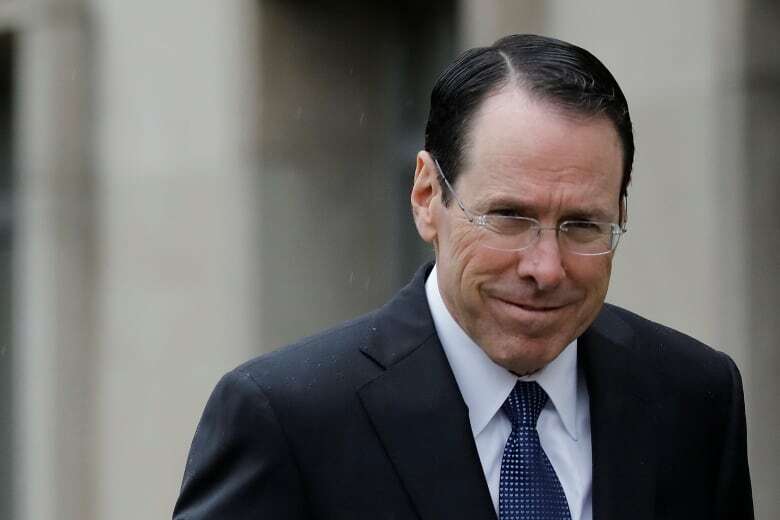 That means he agreed that Cohen's actions with AT&T and Novaratis, were technically legal. "He went to people, said that, 'You know, I'm close to the president, I'm his counsel. Therefore, I can help you understand how he thinks, but I also can help you get close to people, maybe even to him,'" Thurber said. "That is lobbying in my opinion but it is not lobbying to the law." Generally speaking, anyone who does any kind of lobbying with a foreign entity must file the report with the Department of Justice, he said. "So in that case if [Cohen] was representing a political party from Ukraine he should have filed. Period." It's under FARA that Paul Manafort, Trump's former campaign chief, and Michael Flynn, the president's former national security adviser, find themselves under investigation. Prosecutors accuse Manafort of secretly paying European politicians to lobby on behalf of Ukraine. And Flynn has been under investigation for possibly failing to register for his work with the Turkish government. Both actions might be considered lobbying for foreign governments, yet neither Manafort nor Flynn was a registered lobbyist. However, when it comes to FARA the Justice Department has long emphasized voluntary compliance over criminal convictions. Though high-profile FARA investigations of Trump advisers have been well publicized, they're still rare. "That law is very strict, it's not enforced," said Thurber. Meanwhile, critics also complain that individuals violating the Lobbying Disclosure Act are rarely prosecuted. Both LaPira and Thurber would like to see more transparency in these types of activities. "So people can judge as to whether it is OK," Thurber said. "And they can judge whether it's pay-to-play, and if it's secret you can't do that." But they agree that putting an end to so-called pay-to-play, or selling access, may create constitutional challenges and be impossible. Anything considered lobbying or related to policy advocacy is unquestionably protected by the First Amendment, LaPira said. "I think that we can improve the quality of disclosure without restricting free speech."